Ogier was fifth after struggling with a new aerodynamic package and shock absorbers on his Ford Fiesta. He headed M-Sport Ford team-mate Teemu Suninen. Neuville finished ninth. The Belgian never came to terms with the low-grip Finnish roads from a position high in the start order, and an early mistake added to the Belgian’s woes. 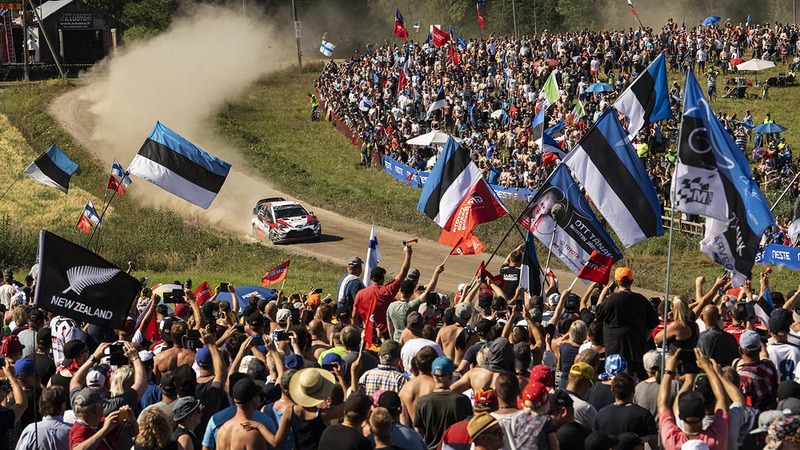 His lead over Ogier was trimmed to 21 points.